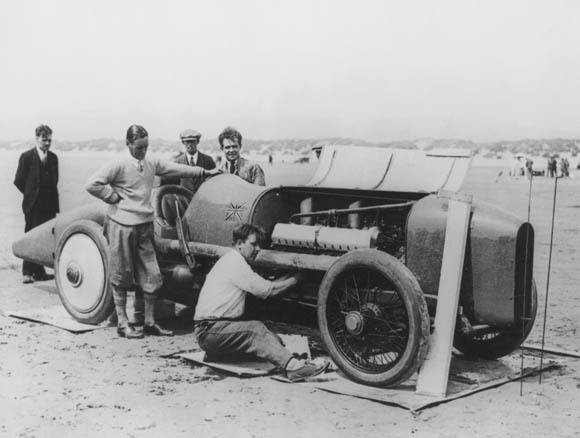 The National Motor Museum, Beaulieu, has launched an appeal to raise funds to build a new gearbox for Sir Malcolm Campbell’s historic 1920 Sunbeam 350hp Land Speed Record car. 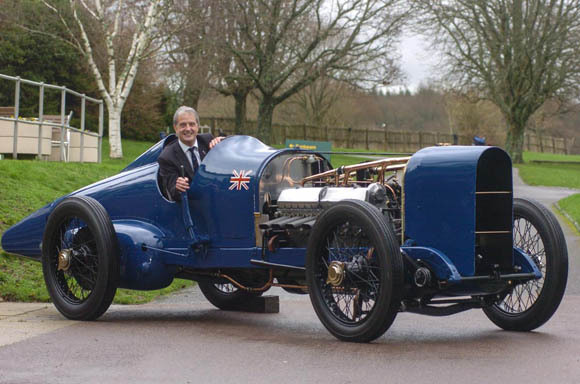 The museum’s manager and Chief Engineer, Doug Hill says: “During the Sunbeam’s long and chequered history, its Achilles heel has been a weak gearbox. At some time after WWll, the original gearbox was removed and subsequently lost. 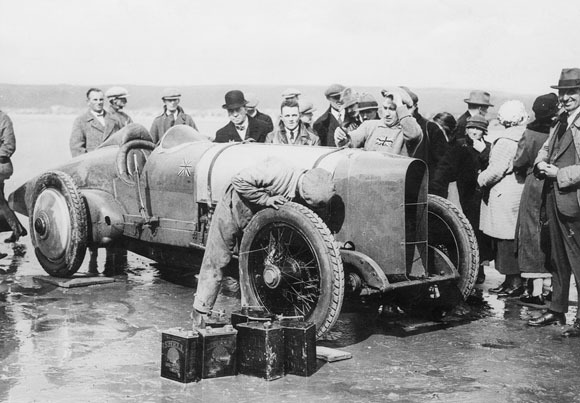 It was replaced with a gearbox that was originally used in an Albion 35hp van, designed to take only one tenth of the power this engine produces and the way in which the braking system has been modified means that this installation severely compromises the braking of the vehicle. 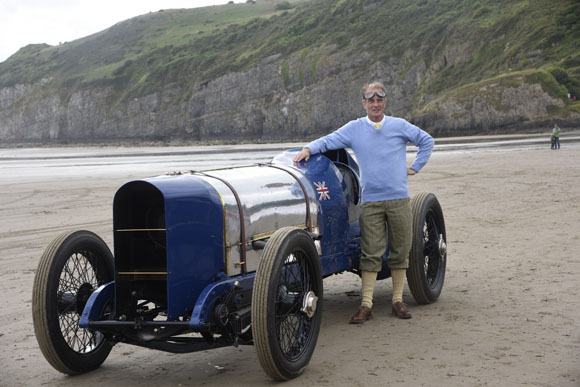 This year celebrates the 90th anniversary of Sir Malcolm Campbell achieving a new World Land Speed record of 150mph at Pendine Sands, South Wales, in this car. 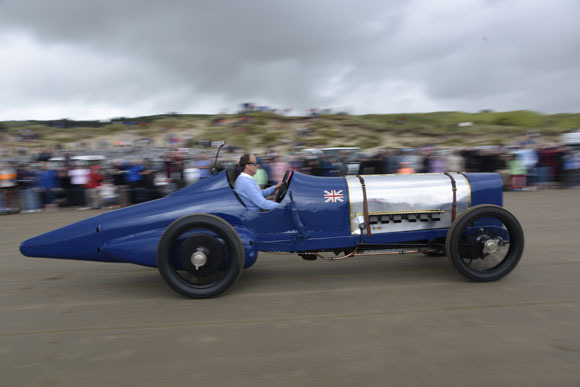 On 21 July, ninety years to the day since the record was set, the National Motor Museum marked the occasion with a commemorative low-speed demonstration run with the Sunbeam back at Pendine Sands, with Sir Malcolm’s grandson, Don Wales, in the driving seat. The new gearbox will be part of a long term project to restore the car to its 1925 specification. This would also require the fabrication of two full length exhaust pipes, a new seat and upholstery, and the re-manufacture of a slightly dropped nose cone and rear wheel spats. 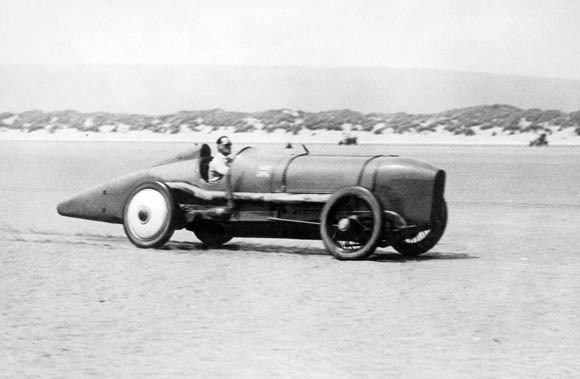 Subsequently Campbell sold the Sunbeam and it passed through a number of owners before being purchased, in a very poor condition, by Edward, Lord Montagu in 1957. 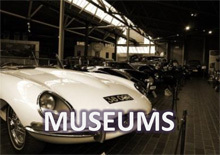 It was restored to working order and had its last outing at Goodwood in July 1962. 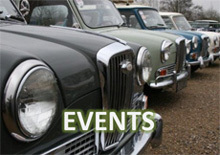 In January 2014, following a complete mechanical rebuild undertaken by the National Motor Museum’s workshop team over a period of many years, the Sunbeam was fired-up again, the first time it had been heard in public in over 50 years. 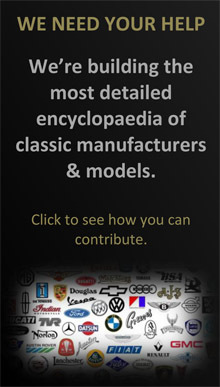 The following month it was a star of the show at Retromobile, Paris and was also run at the Goodwood Festival of Speed.